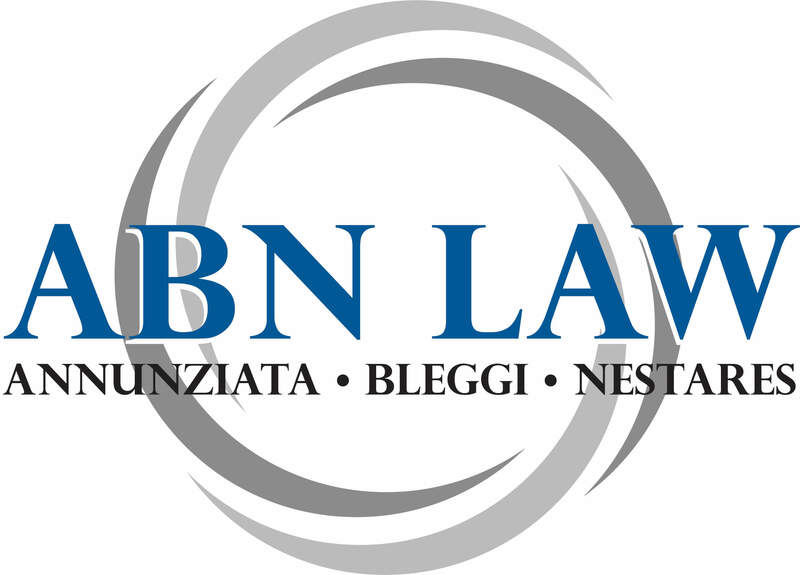 Discount: Receive 10% off of legal fees. Discount: $2 off any 5D experience. Discount: Application fee waived. Savings of $60 per applicant. 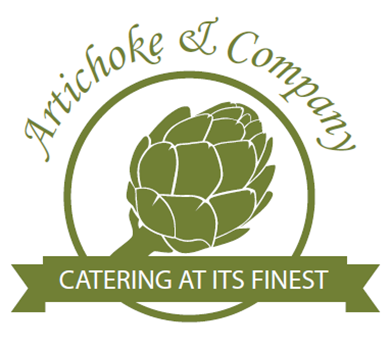 Discount: 10% off food (only for catering), and 1 free mimosa during Sunday brunch. Discount: 10% off entire purchase. Not combinable with other discounts or promotions. Discount: $1 off per person for 18 or 36 holes. Discount: 35% off second pair of glasses or sunglasses (prescription or non-prescription). May not be combined with insurance or any other offer. Naples offices only. Second pair must be ordered at same time as first pair. Discount: Receive 20% off all tax return preparation. Discount: Free elevation with any massage service. 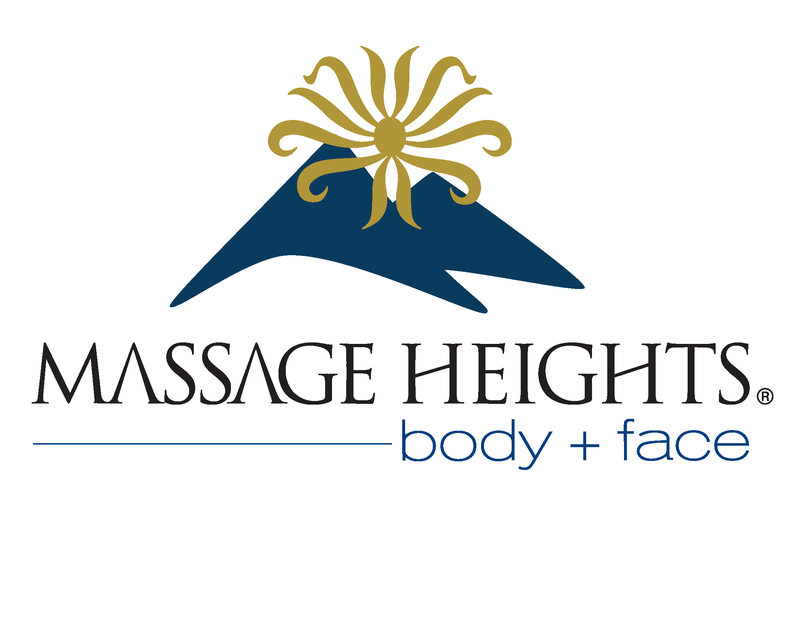 Elevations are revitalizing face massage or reviving foot scrub or hot stone therapy. Discount: Receive $25 off your first treatment. Discount: Receive 10% off your bill. Discount: 2-hour free rental and also receive $75 and $100 respectively towards the purchase of one or two bikes. Discount: 10% off a full groom and/or bath OR 10% off food and treats. Discount: 15% off entire invoice at participating locations below. Not valid with same service offers or other discounts. Contact 239-262-5409 ext. 147 and let us know what discount or special promotion you would like to offer Naples Zoo members. 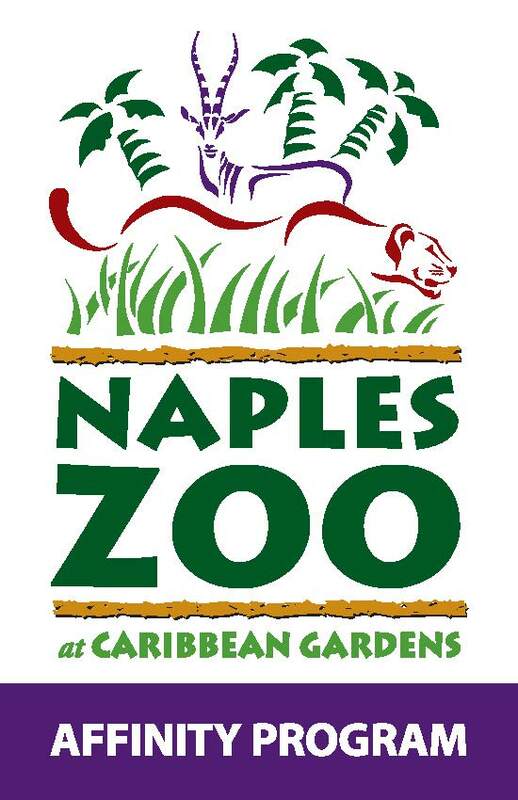 Naples Zoo will promote your business and offer to our approximately 7,500 member households. Honor the discount when a Naples Zoo member shows their membership card. The Membership Affinity Program costs $500 per year. When your business joins, you are helping to support the education and conservation efforts of Naples Zoo while gaining exposure to Naples Zoo members and visitors.